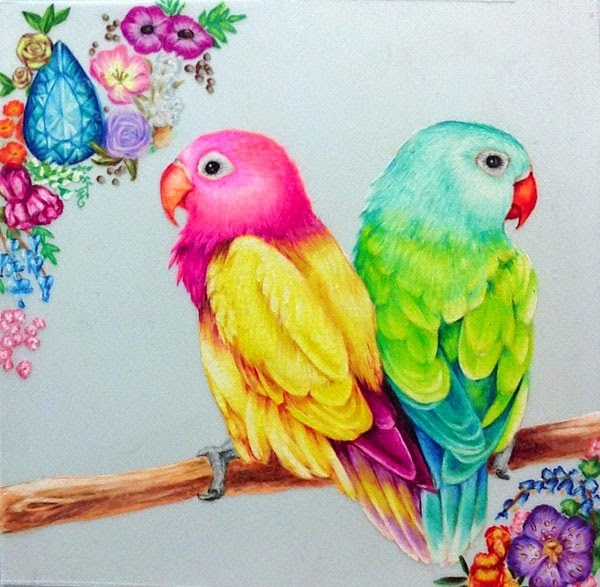 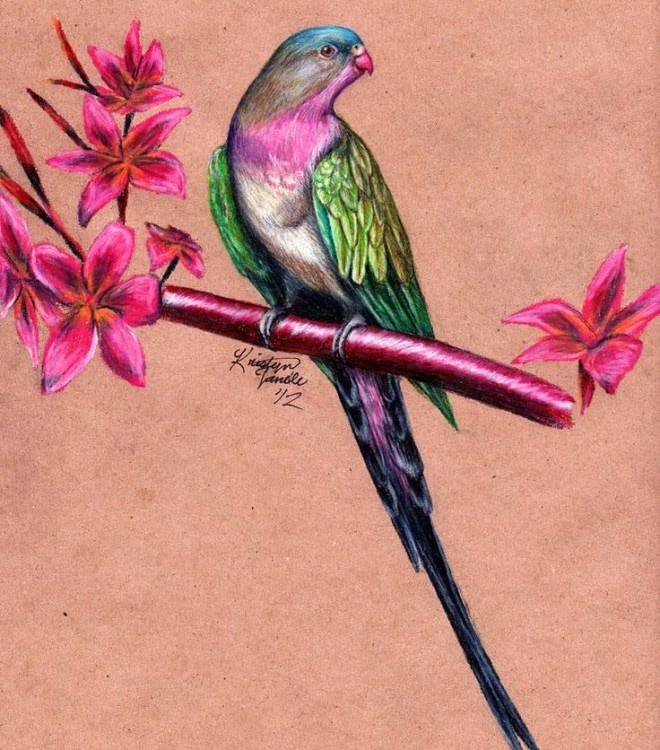 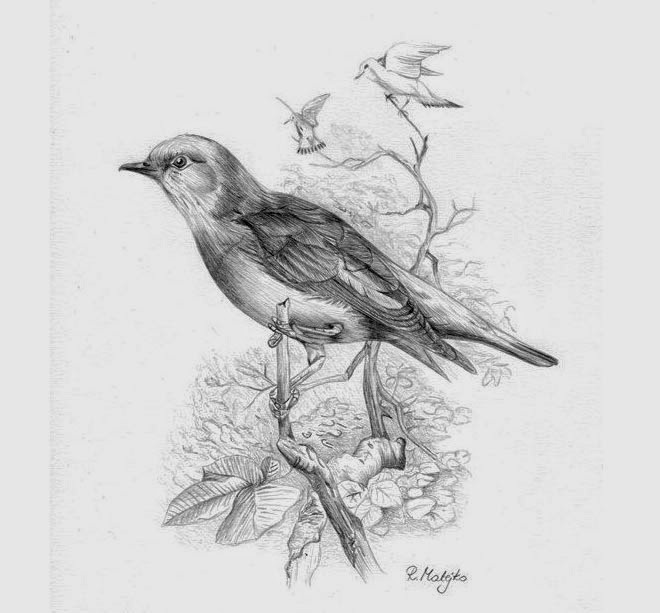 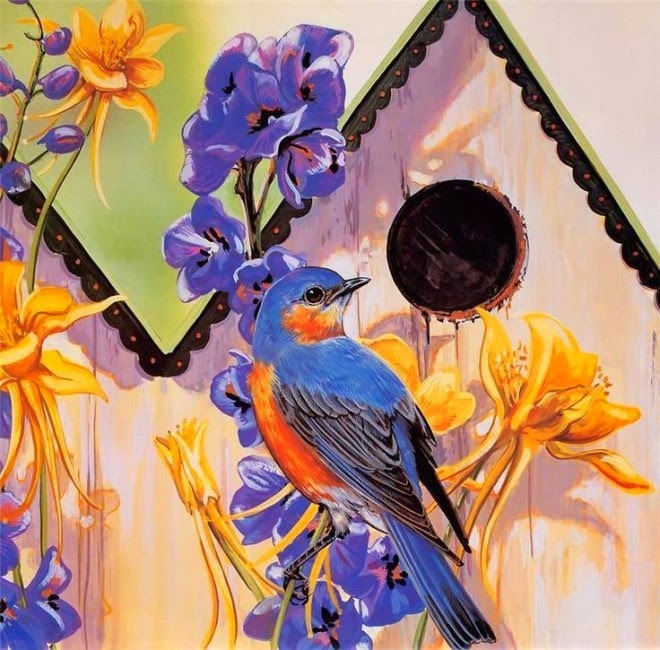 Home art inspiration Birds Drawings Fine Art Blog Fine art Blog In India Fine Art Blogger Fine Art Blogs Indian painting blog Painting blog Painting Blog in India Paintings Pencil Drawings 25 Best Bird Drawings For Your Inspiration! 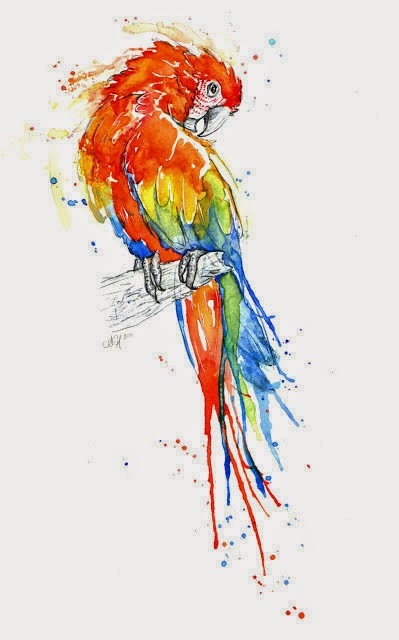 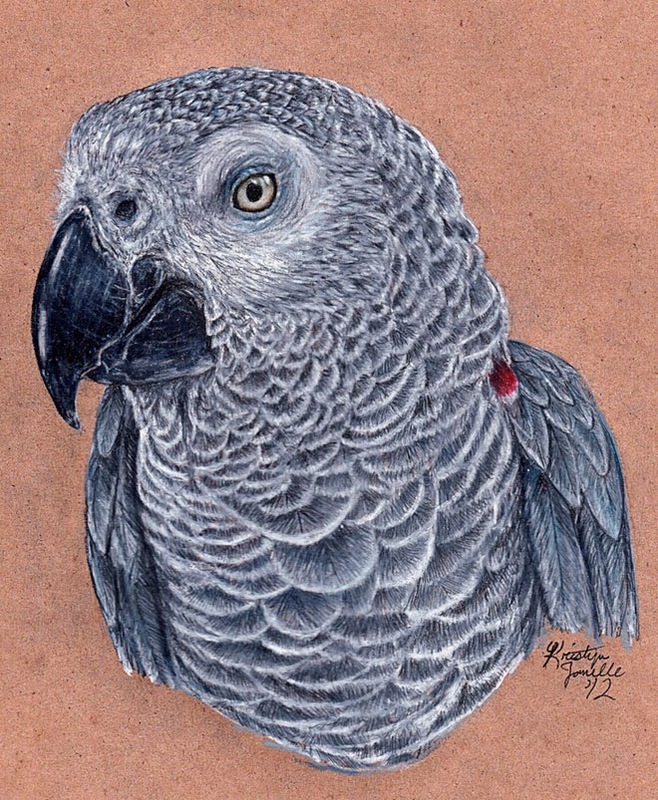 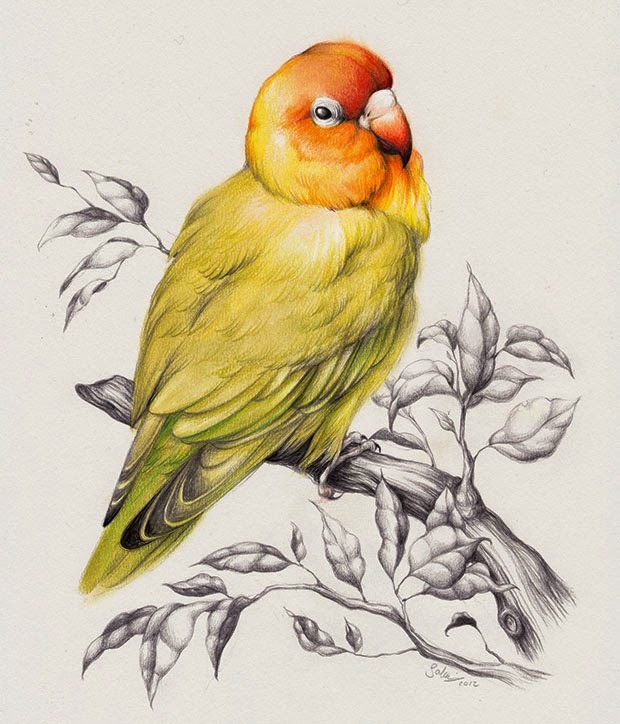 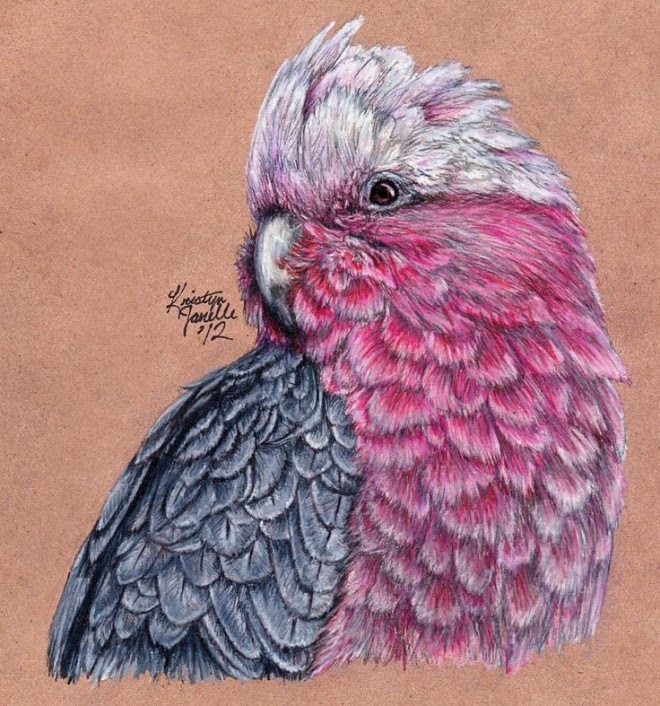 25 Best Bird Drawings For Your Inspiration! 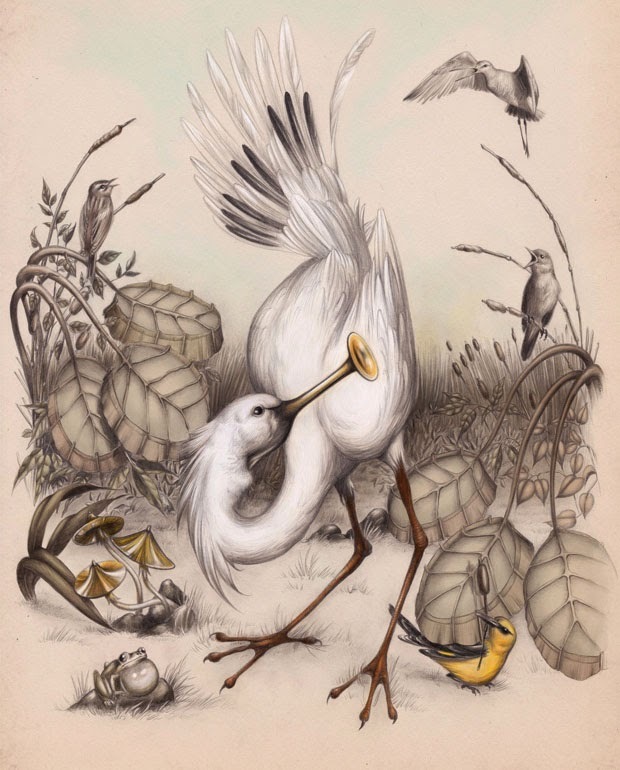 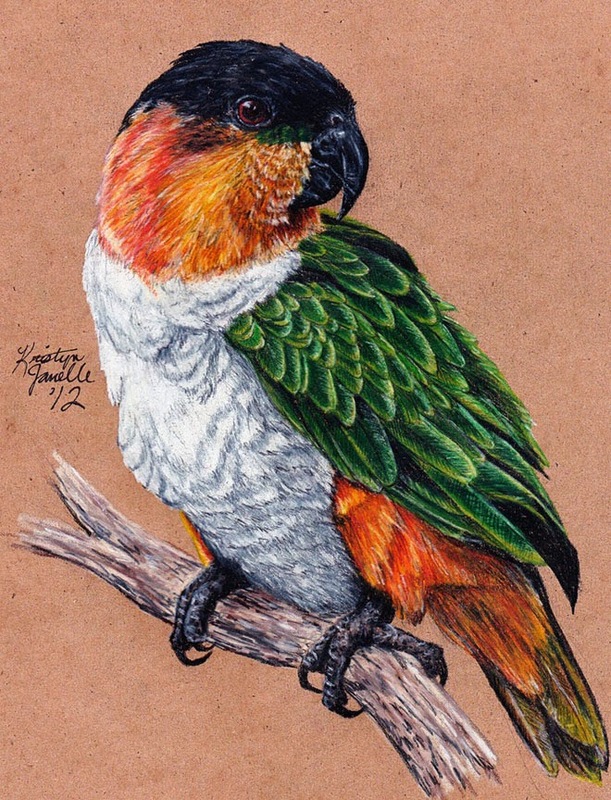 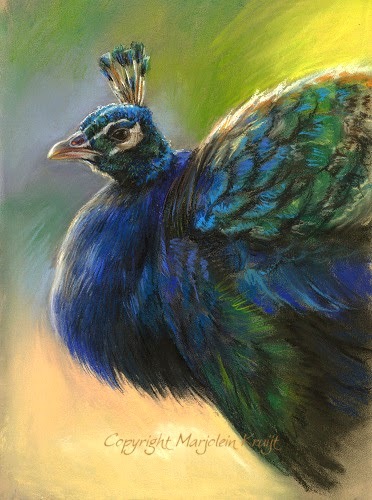 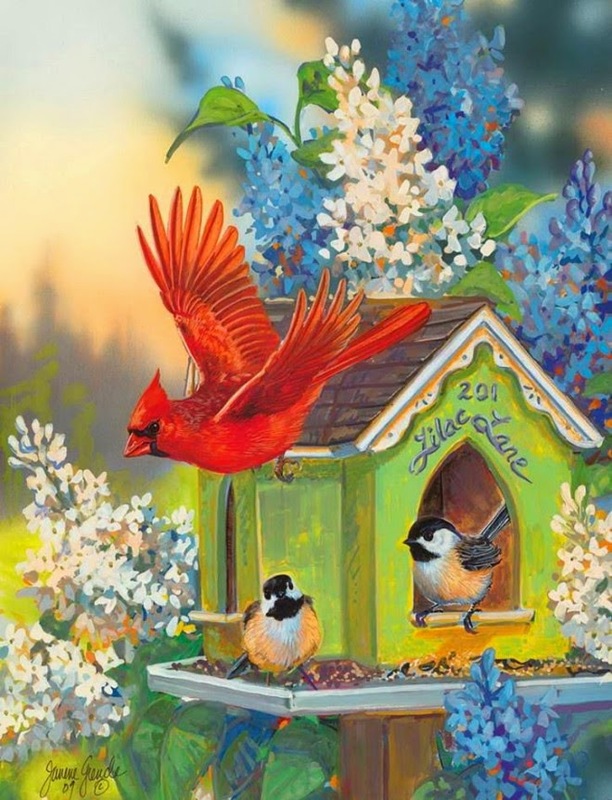 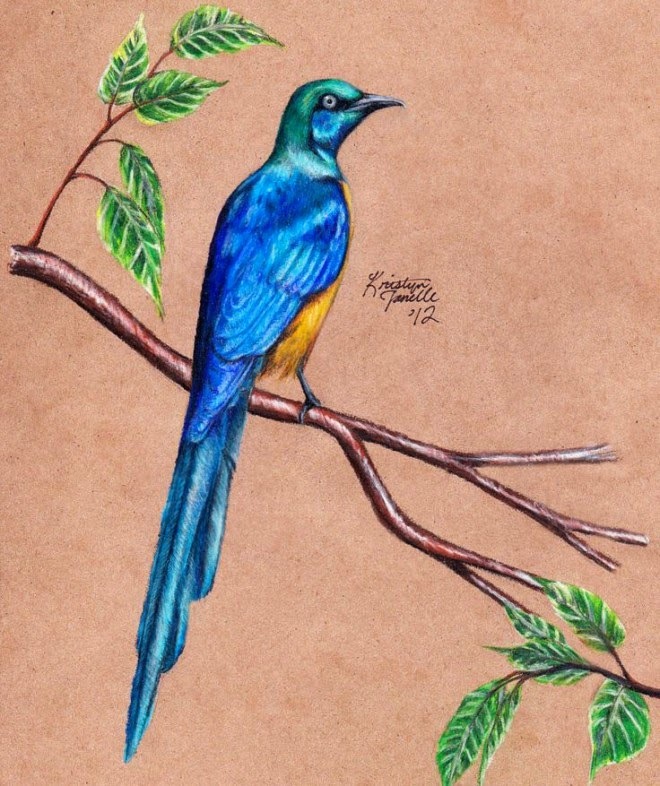 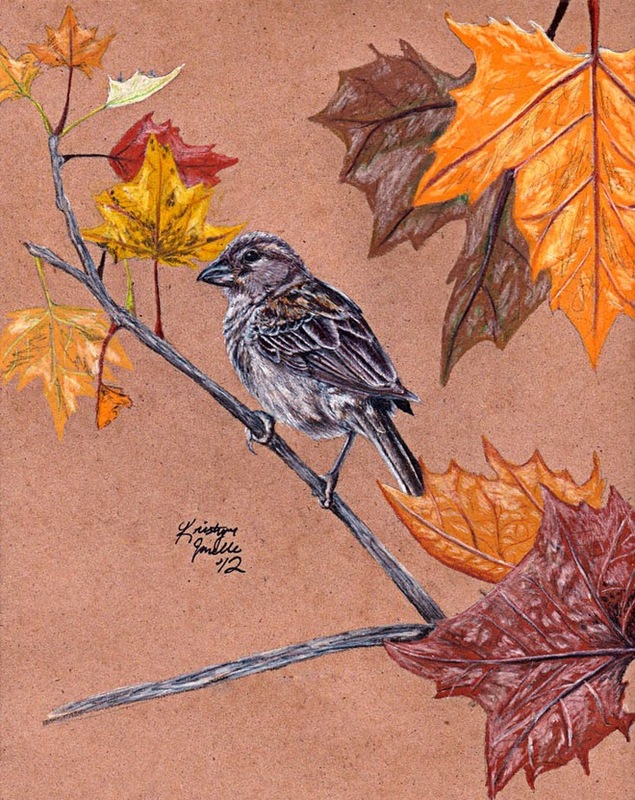 I am pretty excited to share these wonderful and colorful bird drawings at this fine art and paintings blog. 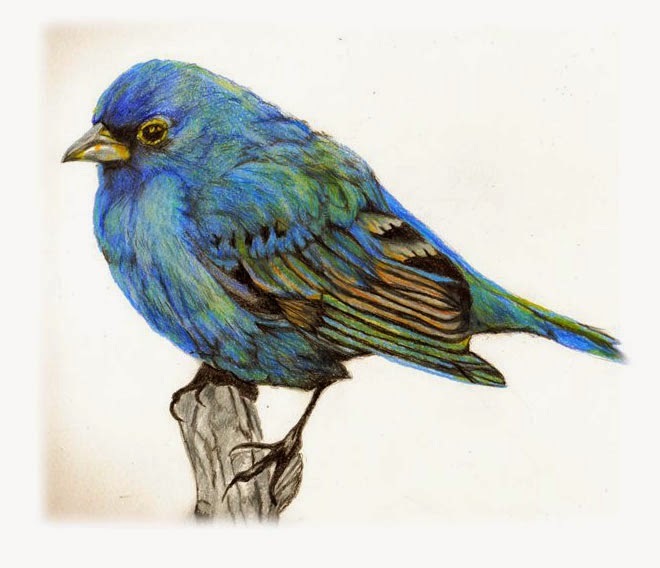 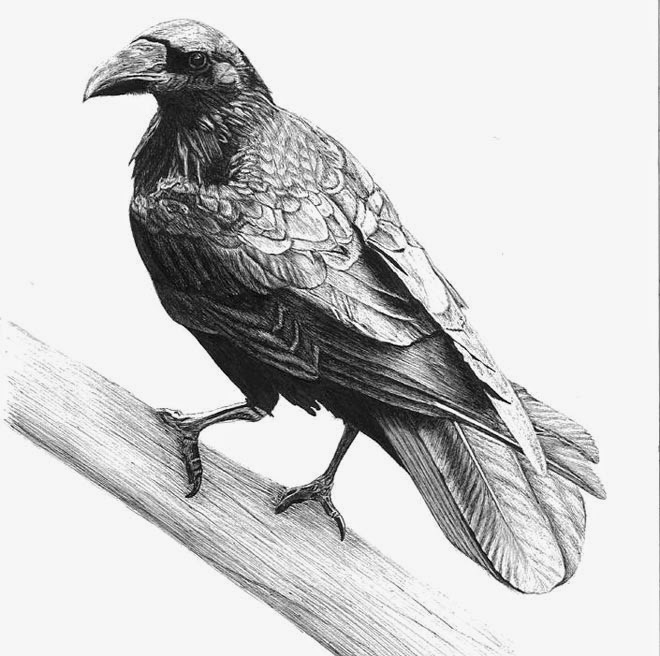 Drawing and painting of birds as a drawing subject is one of the most wonderful ways to show your creativity and love for fine arts. 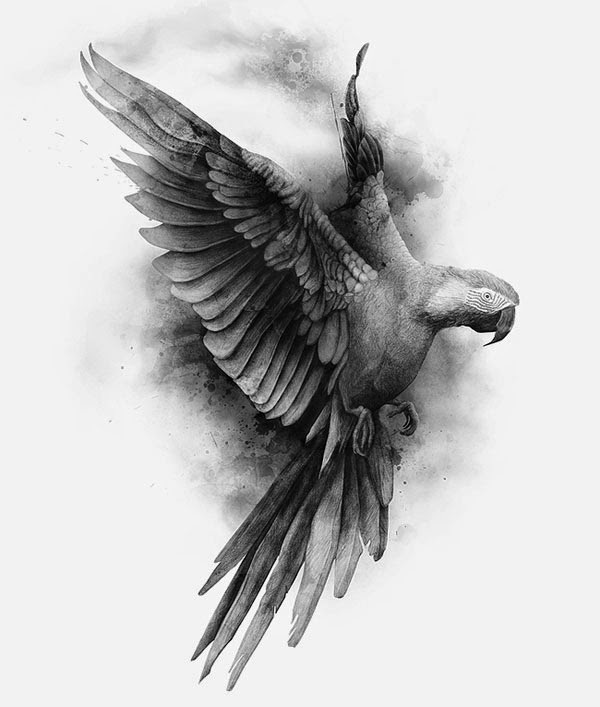 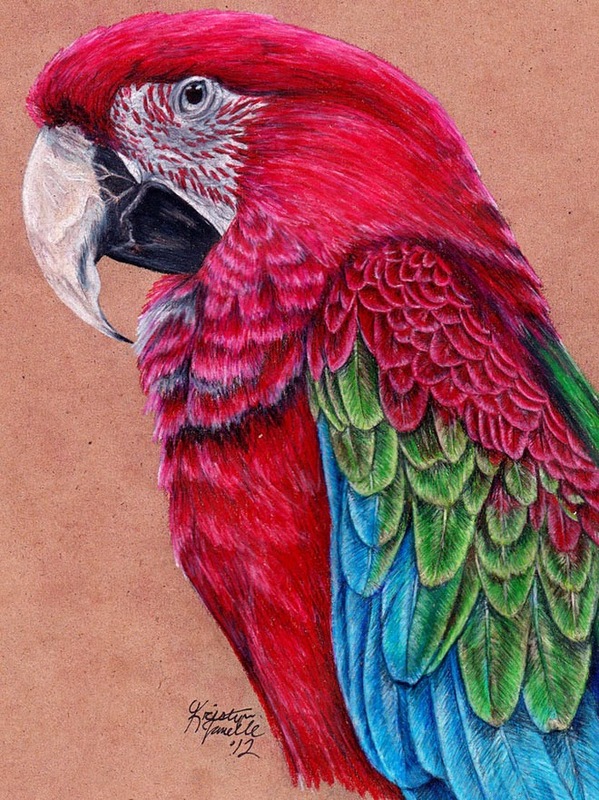 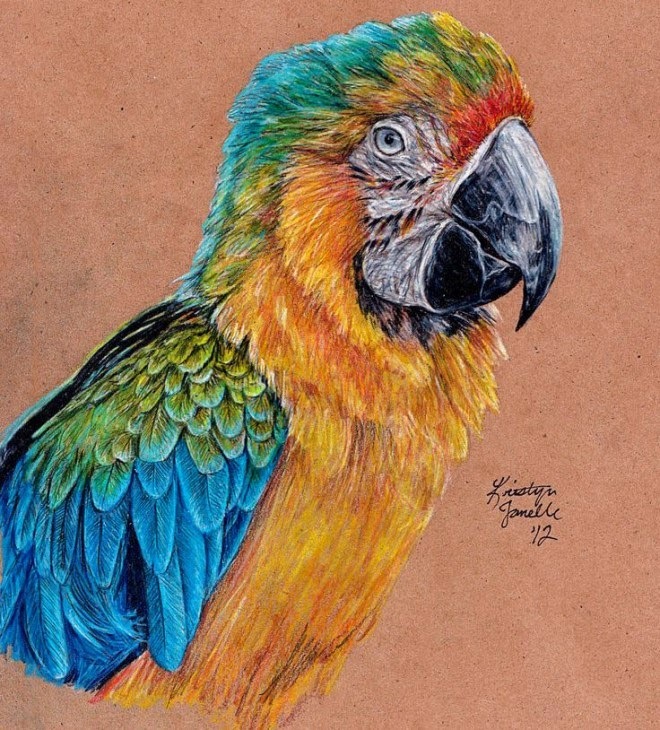 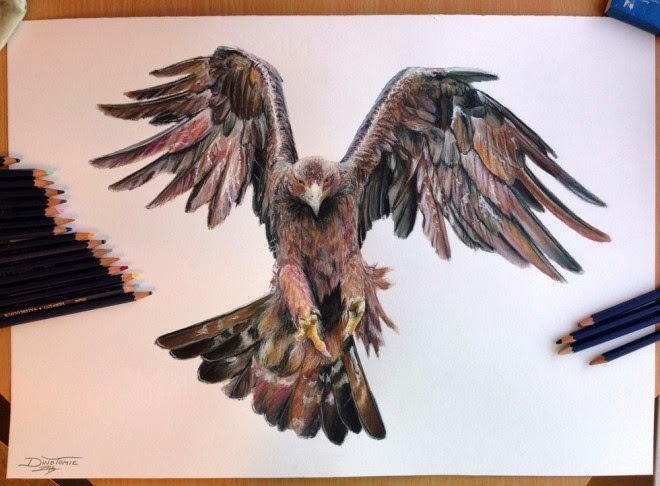 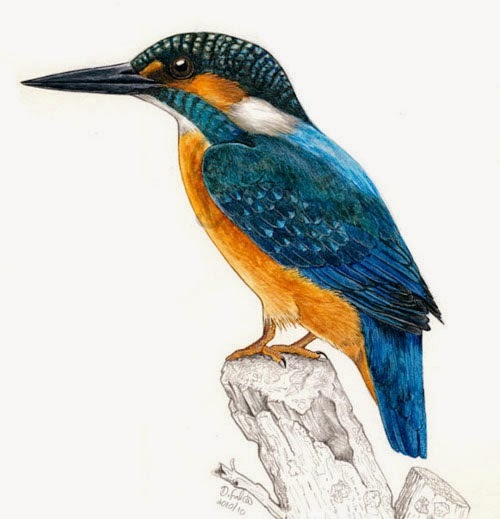 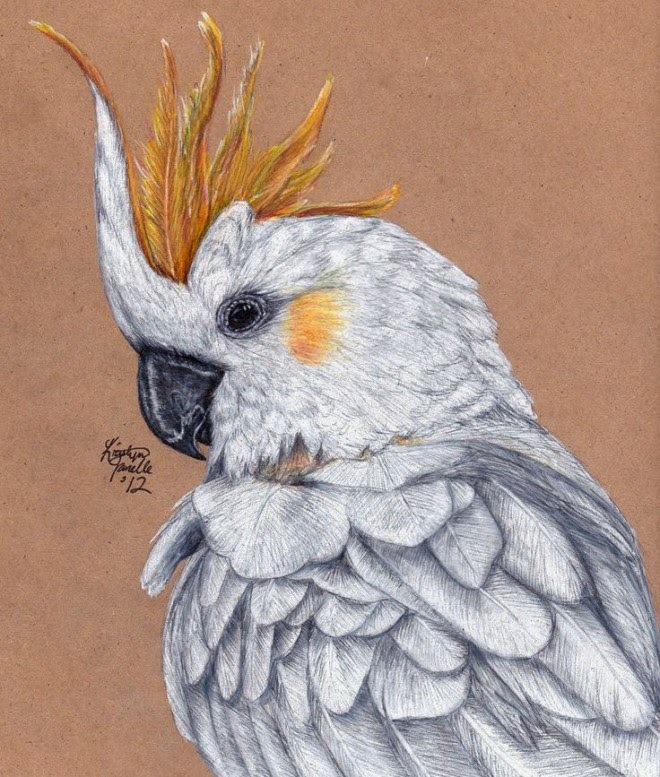 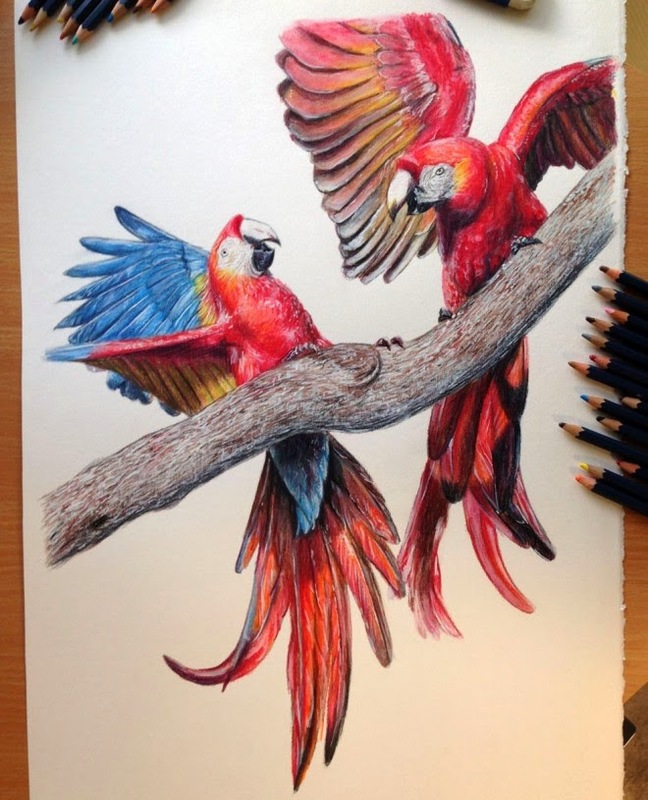 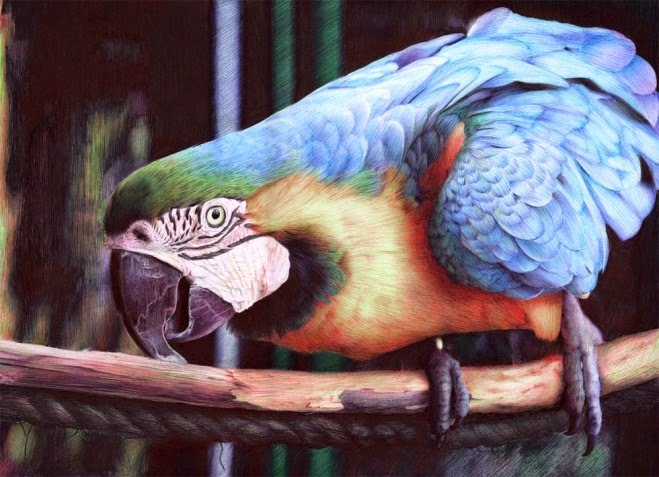 I hope that by having a look at these 25 amazing bird drawings and art works, you will surely get some amazing art ideas and it will definitely help you in enhancing and improving your fine art and drawings skills. 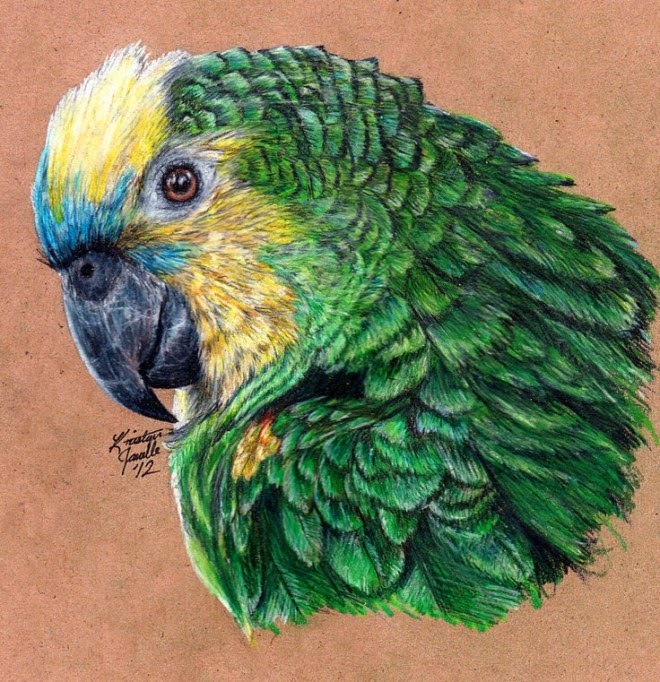 Amazing selection of drawings ,love the last one !